As the year comes to an end, all of us at Vulcan Post have nothing but appreciation to you our readers for supporting us in the past 4 months. 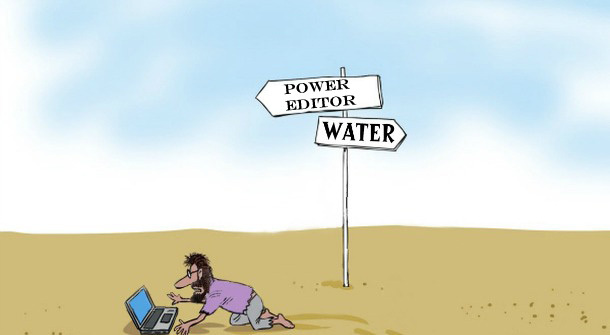 Vulcan Post has been viewed over 1.2 million times in just 4 months, and we have grown to cover Asia news with our writers based in Singapore, Malaysia, Philippines, Indonesia as well as Taiwan. Here are our 15 top stories on Vulcan Post this year. How would you react, if one day, your children vanished the moment you take your eyes off them? 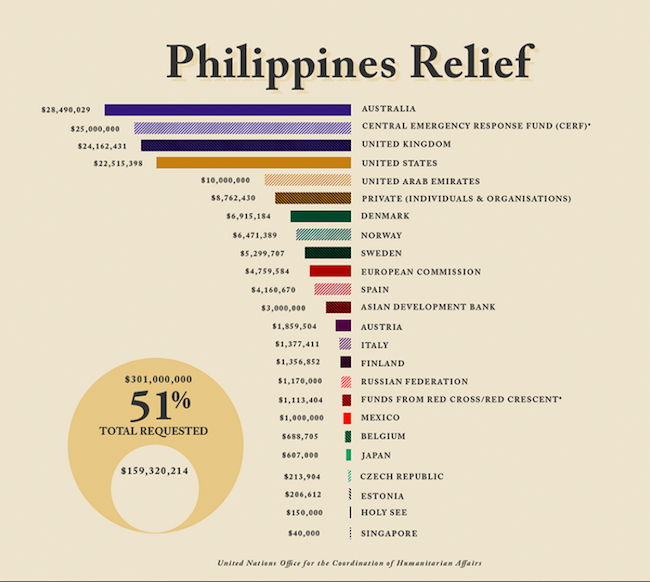 That was what over 4,804 families went through in Malaysia in 2012. Sadly, child abduction is not so uncommon in the country. It is heartbreaking to see missing children posters on signboards, trees, petrol stations, and even on ATM machines, as a desperate effort to get their child back. Have you ever came across instances where you bought an item, but soon after, realized that you could have purchased it at a cheaper price with an ongoing promotion? This was exactly what happened to Soh Zi Haur when looking around to purchase movie tickets in Singapore. Song was frustrated with the lack of information to get the cheapest movie tickets. To make things more confusing, weekend rates at local cinemas are at different pricing tiers too. The claims in the message are untrue. The very same picture has been circulating in other contexts since at least September, 2012. 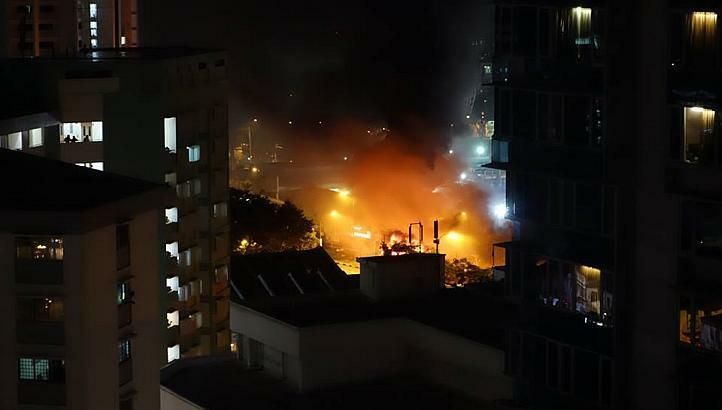 Linda Laina Nyatoro did post the image on her Facebook page in June 2013, but states in comments that she did not witness the attack as claimed in the message. 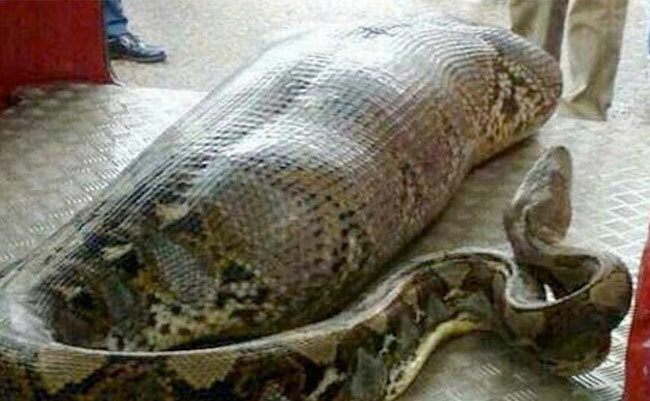 Earlier versions variously claim that the snake in the picture swallowed a drunken man asleep by a roadway, a man in Jakarta, Indonesia after floods hit the region, and a snake expert that was tending to the snake. None of these variants to the story have been confirmed by any credible news reports. 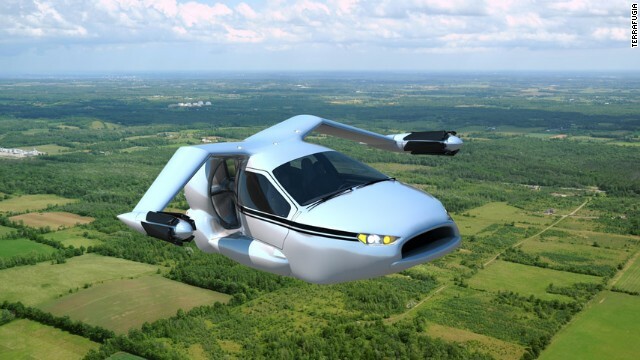 Founded in 2006, Terrafugia consists of a team of dreamers and realists who aim to make general aviation safer, more convenient, more fun, and more accessible. These cars will go on sale in 2015. Will you get one? 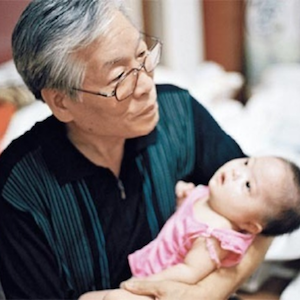 When 22-year-old Brian Ivie started filming his 72-minute documentary, little did he know that this story would not only nab a couple of prestigious awards, but also launch an epidemic of awareness with regards to baby dumping throughout Asia. 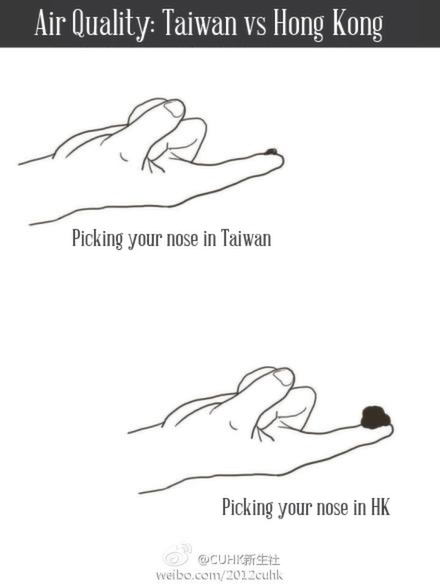 So, what is so different about Taiwan and Hong Kong? Through the eyes of Jie Jie, a Taiwanese artist living in Hong Kong, he has whipped up a comic illustration depicting 16 major differences between the 2 cities. 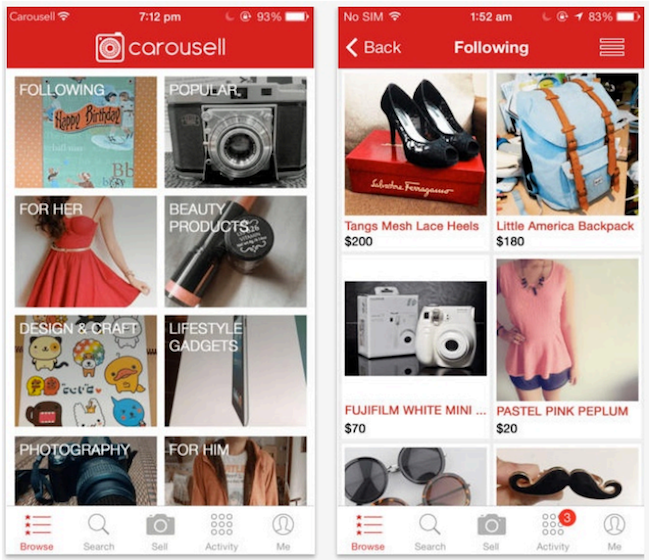 With its popularity, the Carousell team has just announced that it has raised a total of S$1 million in seed investment to accelerate the company’s mission of inspiring millions of people worldwide to start buying and selling through their mobile phones. The round was led by Rakuten and includes Golden Gate Ventures, 500 Startups, Danny Oei Wirianto and Darius Cheung. 11. Travel often? 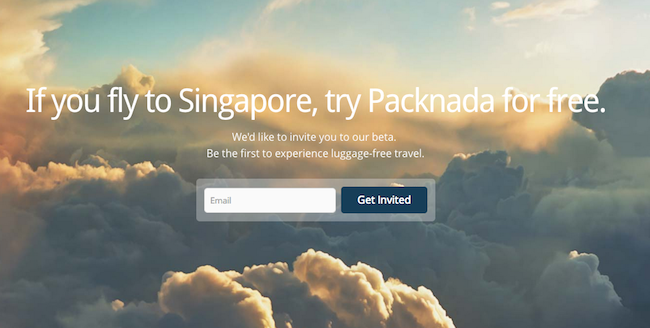 Packnada is your cool overseas wardrobe that packs itself! To take the hassle of the long lines at the airport and the hassle of having to pack when you travel, two best friends came together and created Packnada, a service that helps you travel light so you spend less time in line, and more time on what’s important to you. 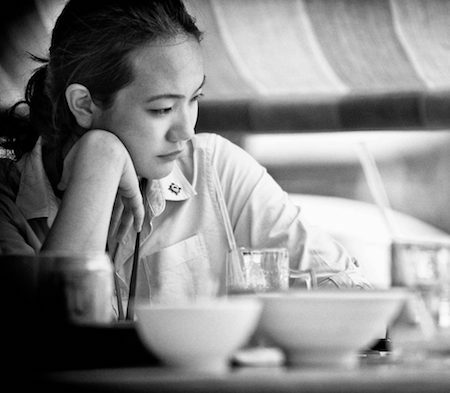 SlideComet is a boutique design studio based in Singapore that specializes in Presentation Design. Founded in April 2013, SlideComet has had close to 30 clients so far, ranging from bootstrapping start-ups and corporate individuals to larger companies and agencies such as A*Star, Bridge Alliance, SMU, Singtel, Dentsu, Motul. 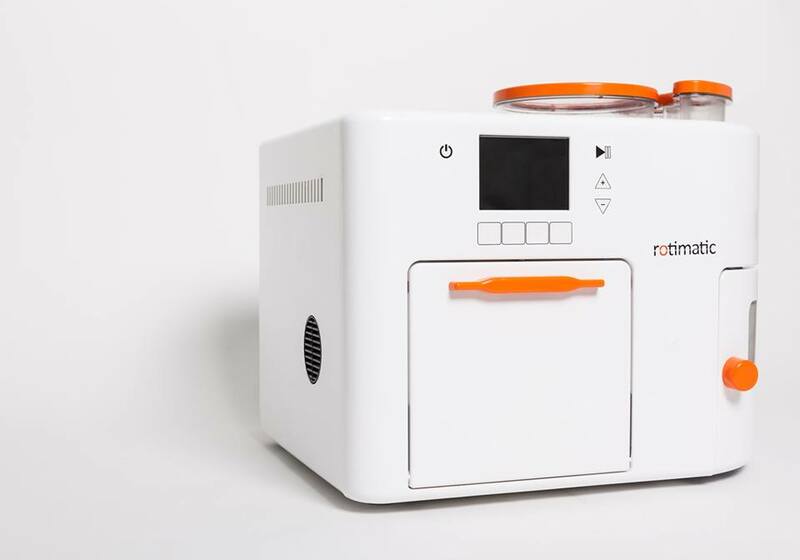 Known as the first automatic roti making appliance that produces fresh, healthy and homemade rotis without the hassle, Singaporean company, Zimplistic, is boasting to invent something which step changes Indian lives after the invention of the washing machine and cell phone, just to list a couple. Yet I see a greater agenda – Rotimatic aims to eradicate gender prejudices in the Indian culture. Read on to find out why. We now live in a post-click era where clicks should not be a concern. While it signifies the lure you have created with your ads and the interest of your audience, this number says nothing about the quality of your likes and whether these clickers are potential converters. For the students of the National University of Singapore, you would be familiar with the popular NUS Confession Facebook page. The page allows anyone to anonymously submit any confessions they might have. Since then, several other similar sites from other Singapore universities have mushroomed. 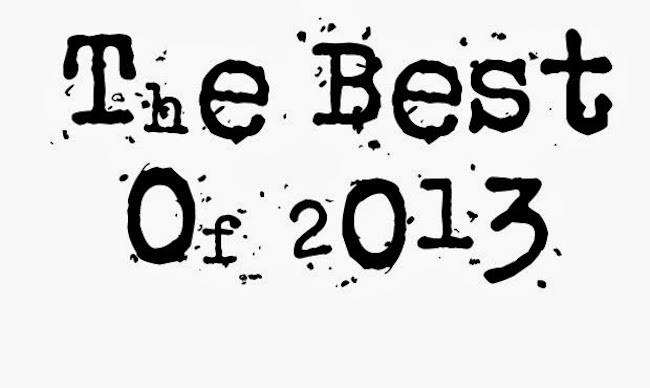 Editor’s note: There you have it, our best of 2013. We look forward to bringing you more news in 2014.